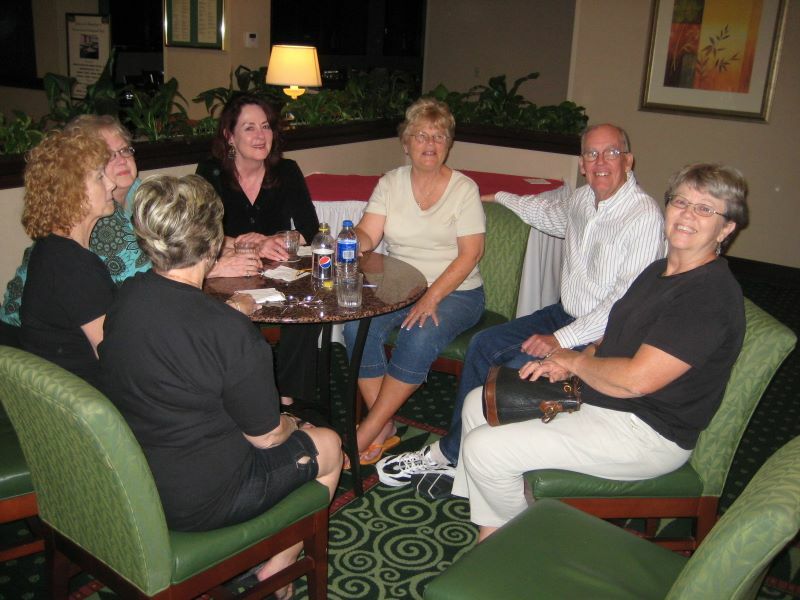 Lakewood High 50 year reunion -- If you are of a certain age and you walk into the hotel lobby -- you are ambushed and find some long lost classmates. We found our stay in the Cypress Anaheim/Orange County Courtyard Hotel comfortable and very convenient for the reunion activities. Of course the big plus was the many other classmates also staying there.